AVAILABLE NOW! 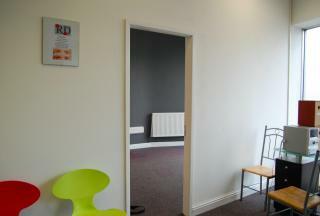 Ex Relaxation Den! 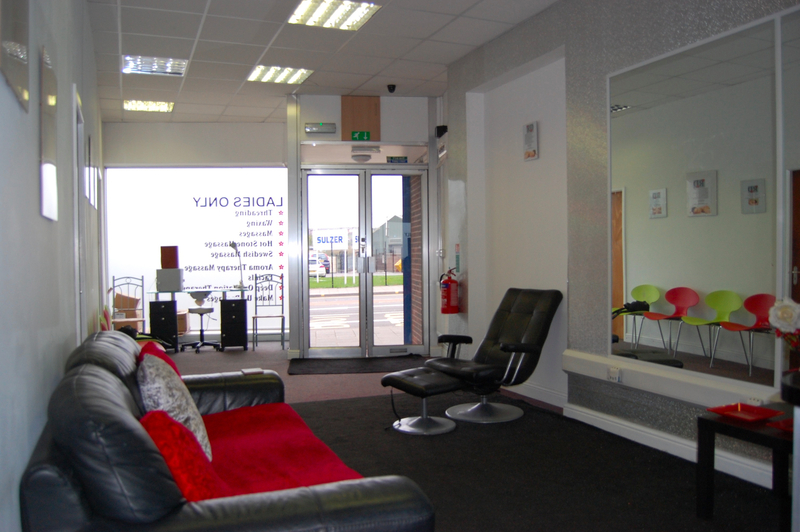 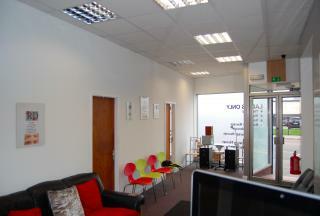 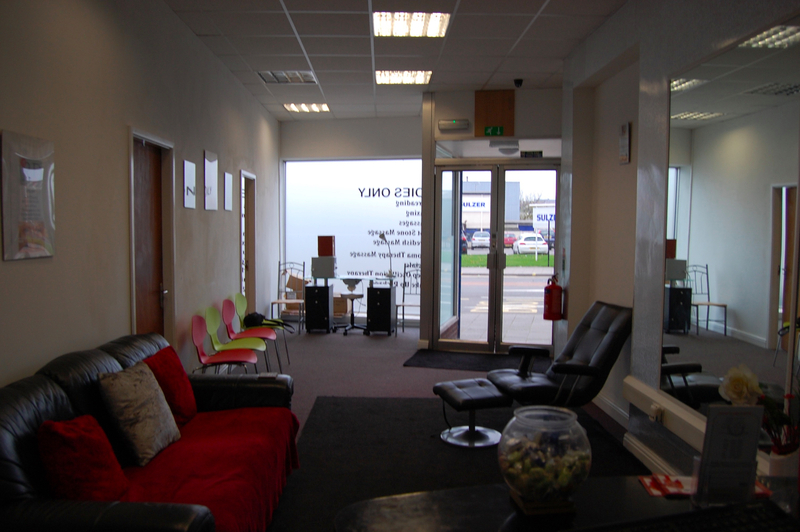 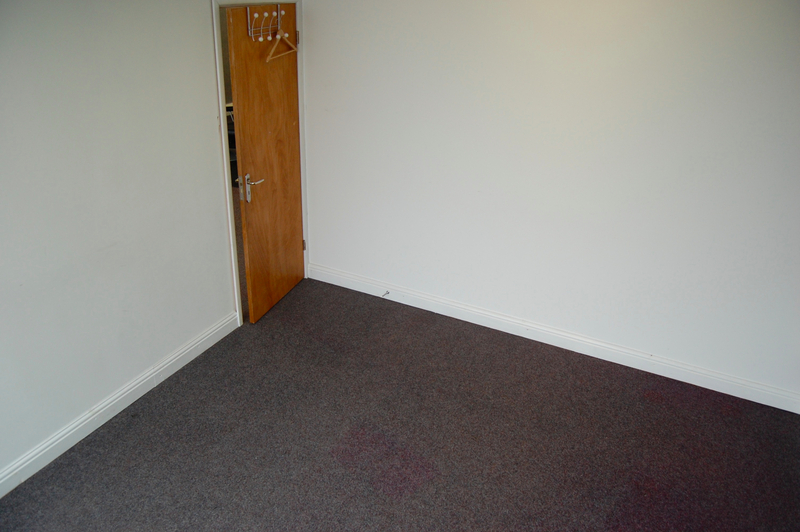 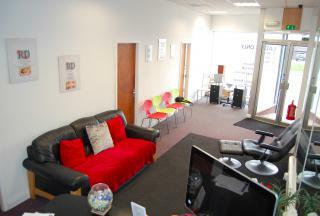 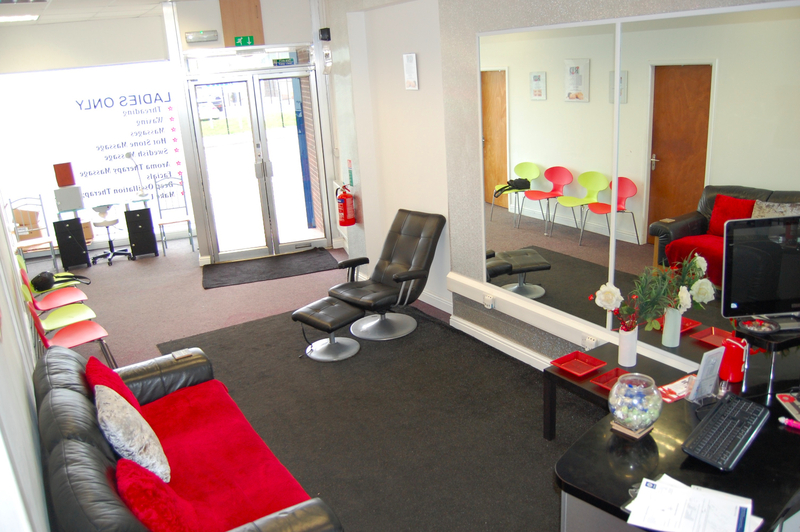 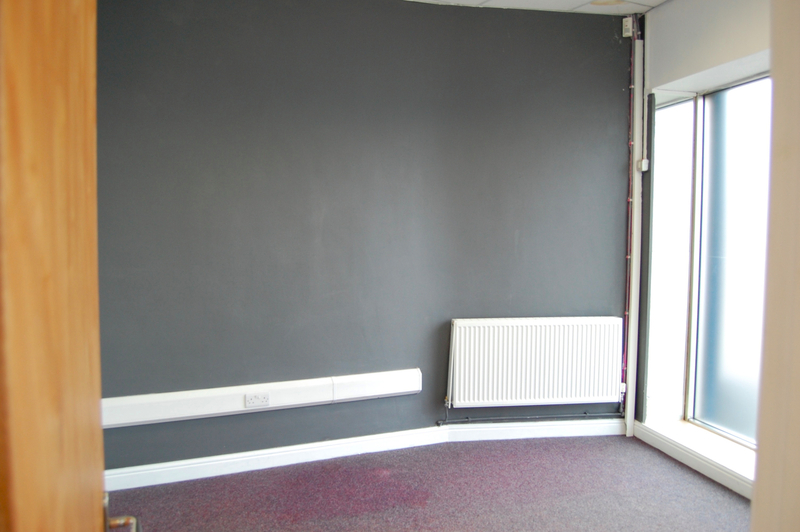 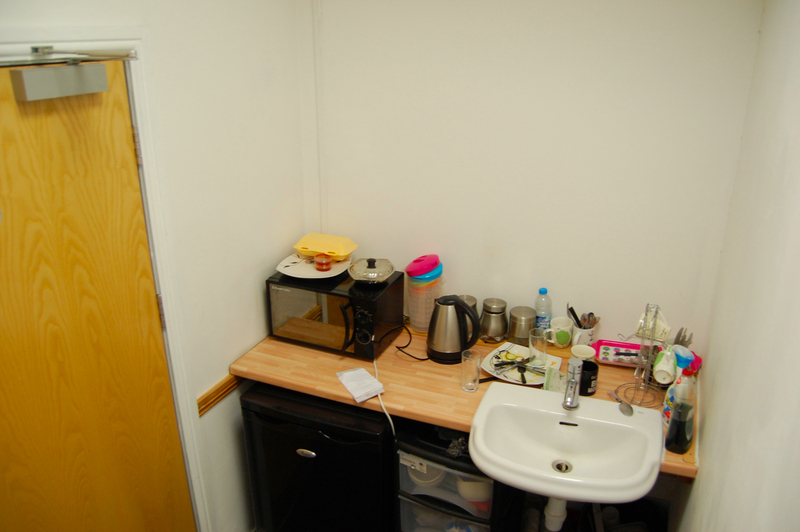 Located on the busy road of Attercliffe, A1/A2/ Health & Beauty license with many amenities nearby. Electric shutters. 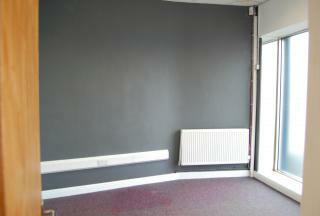 Newly refurbished. Call to arrange a viewing now! 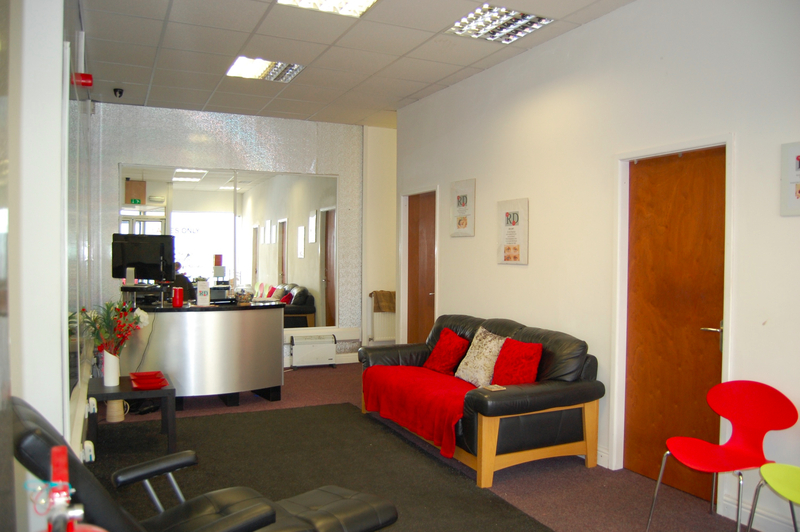 Located on Attercliffe Road (A6168) approximately 1.5 miles to the north east of Sheffield city centre. Junction 34 of the M1 motorway is approximately 2 miles to the west. 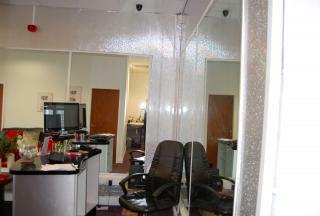 770 SQ. 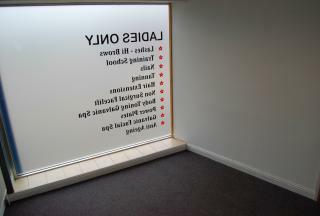 FT RETAIL SPACE. 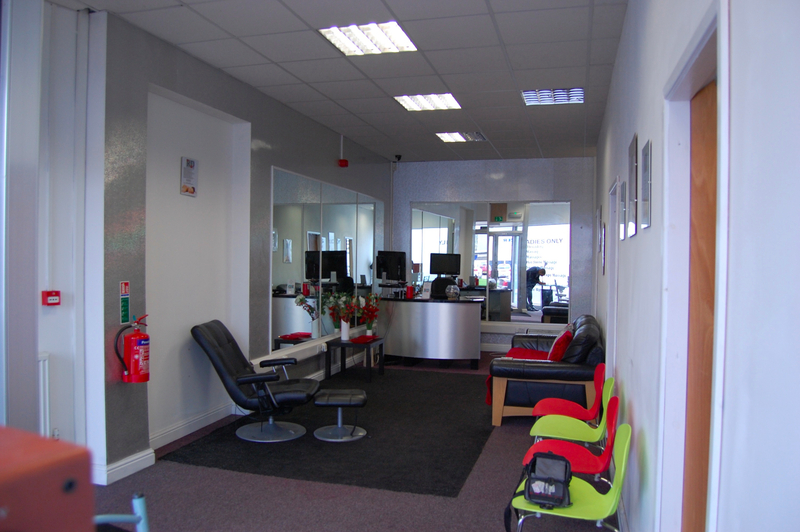 £650 Per Calendar Month, VAT We understand the rent will NOT be subject to VAT.